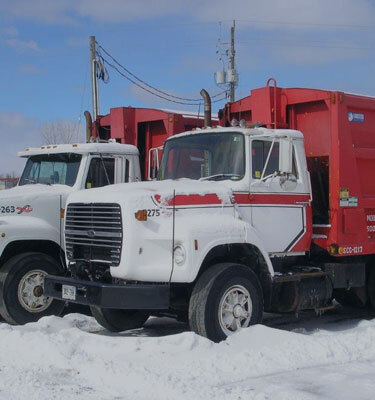 From DIY projects to scheduled business and residential waste disposal services, the Marcotte Family takes pride in handling your waste removal needs. 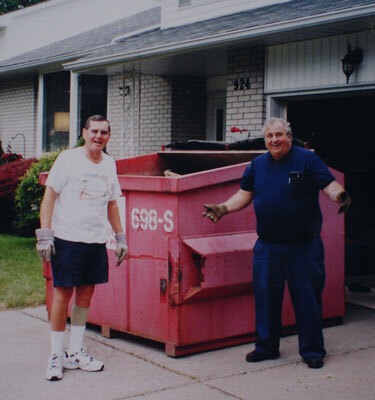 Find the pickup day for any Marcotte-serviced address, and never have your garbage missed again. Find your community’s pickup schedule, restrictions and other information. The Marcotte family doesn’t just work in the communities we serve, we live and play there too. So our responsibilities go far beyond the services we provide to our customers. Whether it’s sponsoring a local team or getting behind a grassroots cause, we’re proud of the local causes and events we’re supporting in the communities we serve. Our tailored services meet and adjust to the needs of our varied customers. 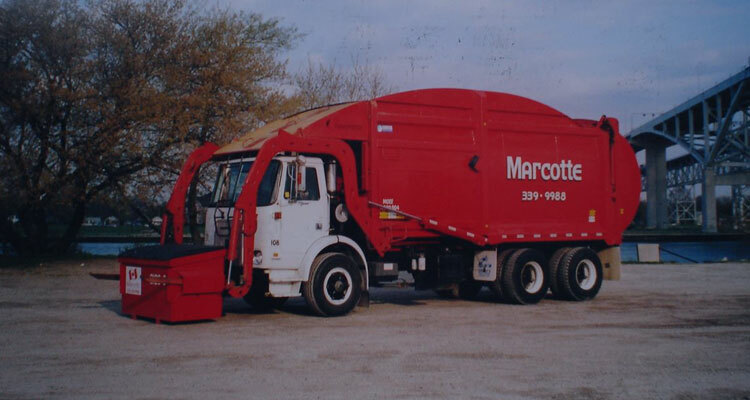 Customers are the our lifeblood of our company and the Marcotte Disposal family happily exceeds their needs where and when needed – from small business owners to homeowners and entire municipalities. Best in town. Prompt and such a pleasure to work with! Would always recommend them!